Today the Sanremo Music Festival 2018 will come to an end after four nights of guesses. The Duo Ermal Meta & Fabrizio Moro, band Lo Stato Sociale, Ron and Max Gazzé are among the favourites to get the Big Prize. Who will win tonight? As in previous editions, the winner of Sanremo 2018 will get the right to represent Italy at the Eurovision Song Contest following Francesco Gabbani‘s footsteps in the international competition. If the winner declines the proposal, it will be up to RAI to decide who will fly the Italian flag in Lisbon. 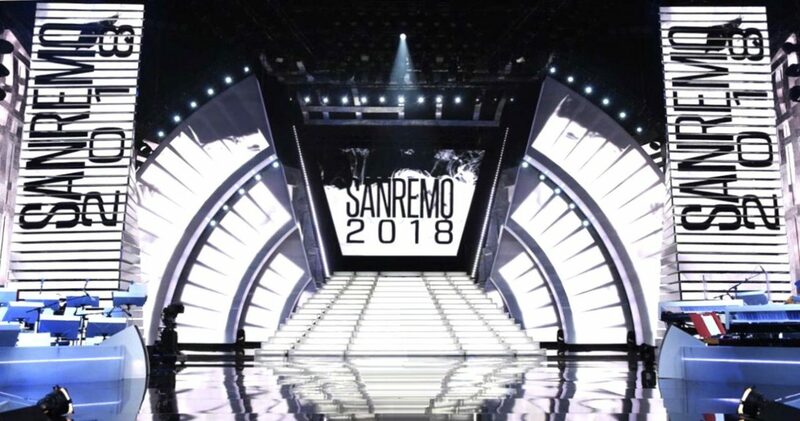 The winner of Sanremo 2018 will be selected by a combination of public televoting, a demoscopic jury and a press jury after two rounds of voting. The top three of the first round will face another vote and the winner will be proclaimed. 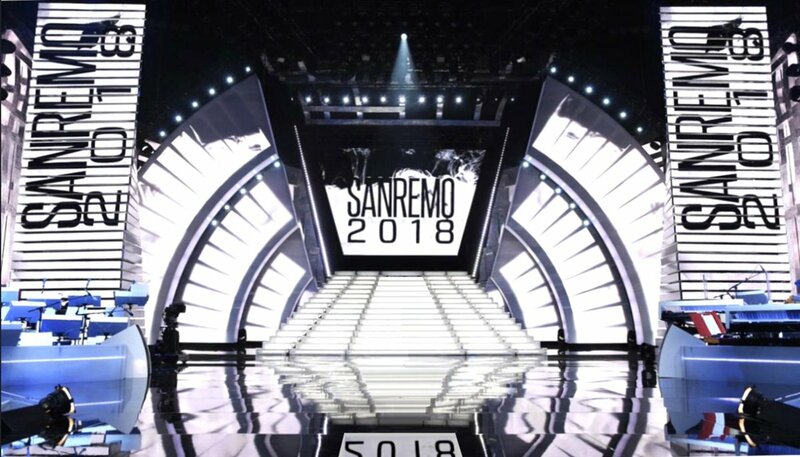 You can watch the First Show of Sanremo 2018, hosted by Claudio Baglioni, Pierfrancesco Favino and Michelle Hunziker, at 20.35 CET on our Live Feed.